214: Cassy Joy Garcia and Lexi Davidson on Fruit and Veggie Recommendations and Fructose in the Brain. 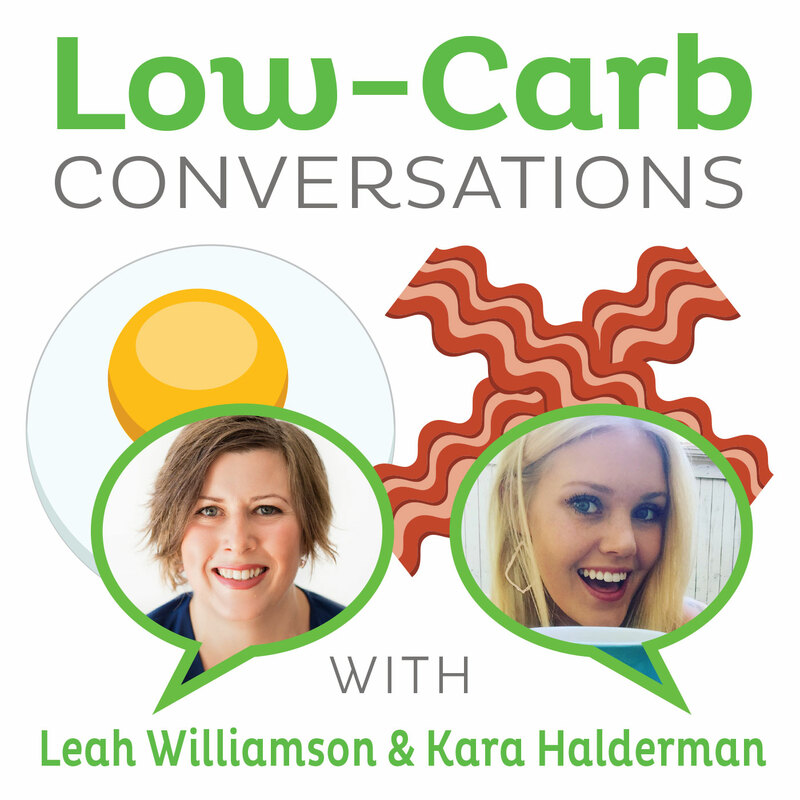 Author of paper back book, blog and online nutrition course "Fed & Fit" Cassy Joy Garcia joins author of "Lexi's Clean Kitchen" and food blogger,Alexis Davidson for Episode 214 of "Low Carb Conversations with Leah Williamson and Kara Halderman." Sit back and relax with a matcha latte to this new episode where co-hosts Leah and Kara chat with health and nutrition experts on the latest health headlines! On this episode Cassy Joy Garcia chat about her new book, how she adopted a paleo lifestyle and her blog. Lexi Davidson also shares all about her blog, cookbook and love for paleo recipe developing. Listen to Leah, Kara, Cassy and and Lexi debate how many fruits and veggies we should really eat and most importantly, what kind. Then catch up on a new study showing fructose CAN be made in the brain and what this could mean for new research. Lastly, don't miss out on the secret health headline that will have your skin crawling. Yikes!